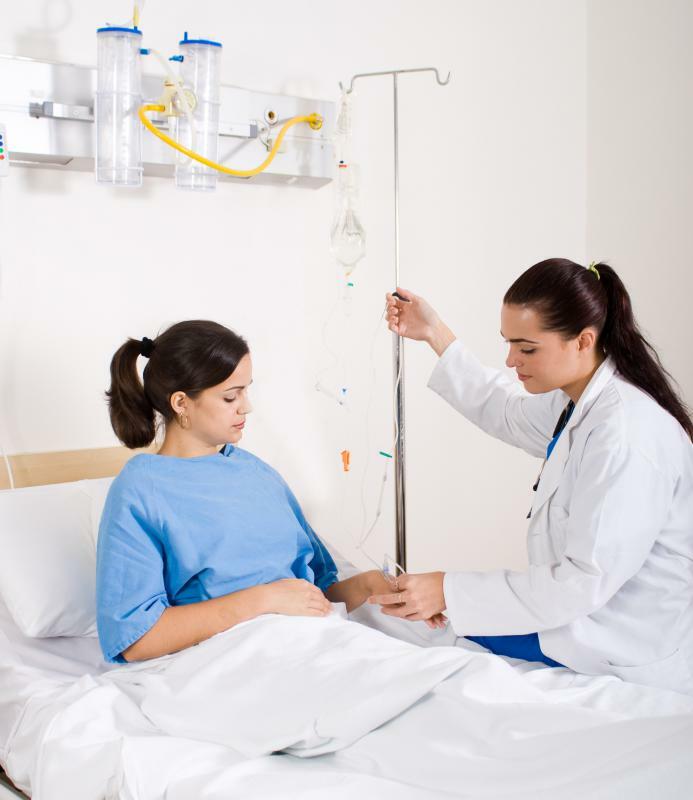 Intravenous antibiotics and hospital monitoring may be necessary for a severe infection. 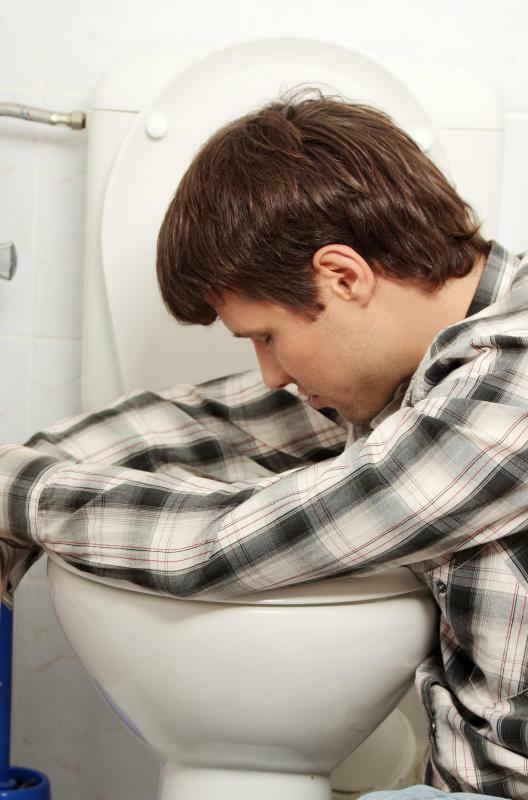 Taking ciprofloxacin for diverticulitis may cause nausea. 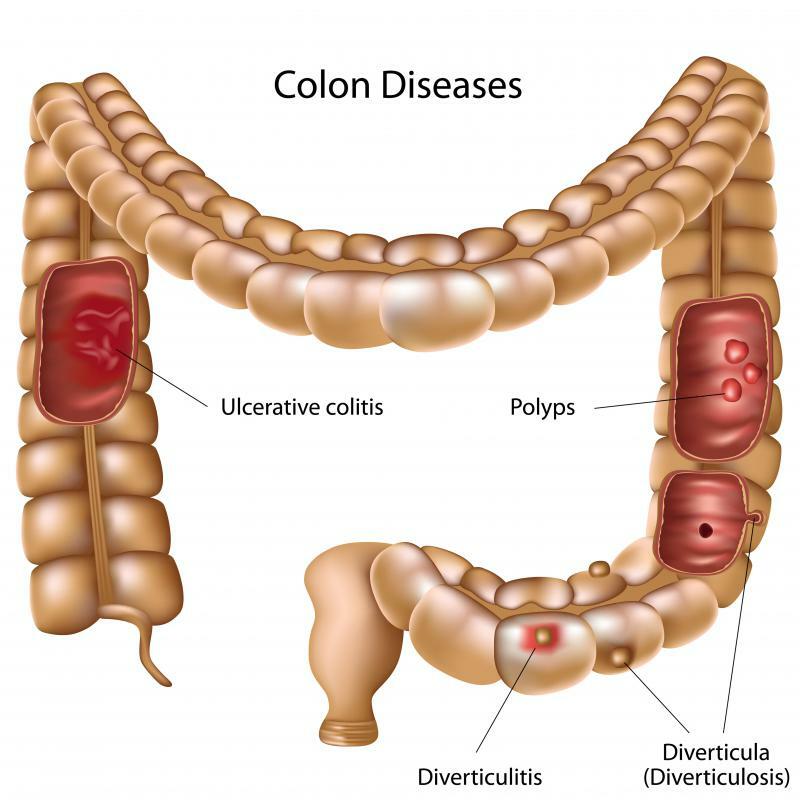 A diagram showing diverticulitis and other colon problems. Headaches are a common side effect of antibiotics that are typically prescribed for diverticulitis. Antibiotic treatment for diverticulitis depletes the body of good bacteria that helps with digestion and may require a probiotic supplement to replenish a healthy supply. When inflammation and infection of the intestinal diverticula occur, there are several antibiotics for diverticulitis a doctor may prescribe to a patient. For relatively mild cases, oral antibiotics are usually sufficient; some common ones are ciprofloxacin, metronidazole, and doxycycline. Levofloxacin, moxifloxacin, or cephalexin may also be used. Patients who have more severe cases of diverticulitis may need to be admitted to a hospital where antibiotics can be administered intravenously while their digestive systems are allowed to rest and recover. One of the most common antibiotics for diverticulitis is ciprofloxacin. This broad spectrum antibiotic is often preferred for treatment of abdominal infections and is typically very effective. 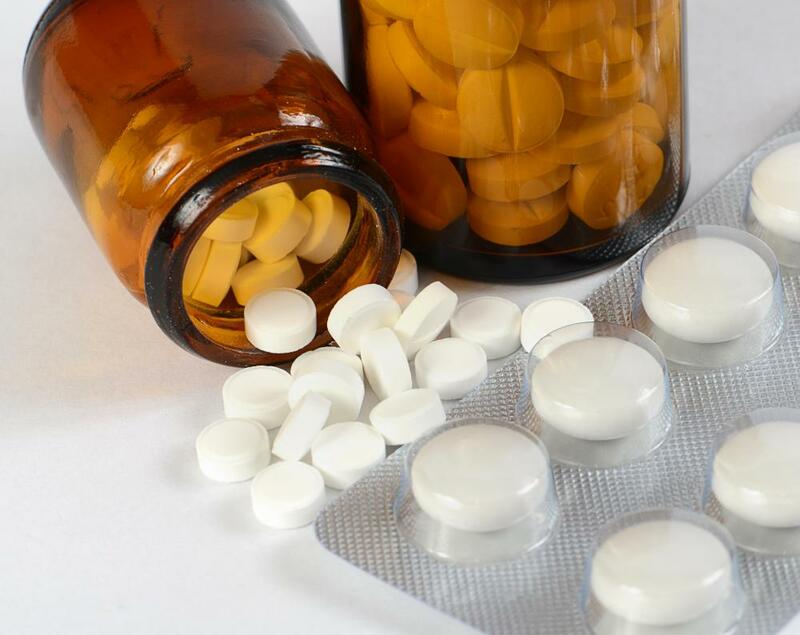 Side effects are normally quite mild and limited to issues like nausea and vomiting, rash, or headache, though more serious issues can occur if the medication is not taken as prescribed. Some other types of fluoroquinolone antibiotics, such as moxifloxacin or levofloxacin, may sometimes be used instead. Another of the commonly prescribed antibiotics for diverticulitis is metronidazole. Like ciprofloxacin, it is a broad spectrum antibiotic and is often used for abdominal infections. Most patients tolerate metronidazole very well, with only mild side effects like loss of appetite, nausea, and headache, though some people can experience more severe effects such as numbness in their hands or feet. Doxycycline is also one of the antibiotics doctors often use to treat patients. This drug is also a broad spectrum antibiotic and is very good for treating a wide variety of infections. It is well tolerated by the majority of people, though like many other antibiotics, it can lead to nausea or vomiting. It also tends to make people taking it sensitive to sunlight. Cephalexin is another antibiotic that may be used to treat diverticulitis. This drug is in the class of antibiotics known as cephalosporins. These antibiotics are similar to penicillin, so people who are allergic to that medication may not be able to take cephalexin. Side effects are typically mild and similar to other antibiotics, and can include nausea, diarrhea, and headache. When a patient is suffering from a severe infection from diverticulitis, intravenous antibiotics may be necessary. Patients will need to stay in a hospital so doctors can administer the drugs and monitor how effectively they are fighting the infection. A variety of different antibiotics may be used; some possibilities can include aztreonam, cefoxitin, or ertapenem. What Factors Affect a Sufficient Levofloxacin Dose? What Are the Different Types of Intravenous Antibiotics? popcorn or seeds because these foods are considered hard to digest and might lodge in the diverticula and cause inflammation and infection. Current research, however, indicates that there isn't any hard evidence to support the recommendation to avoid these foods. Aren't there also dietary recommendations for people with diverticulitis? I thought there were certain things you were supposed to eat and certain things you were supposed to avoid eating with this condition.